Located in sought-after school district 1! Grand living room with a cathedral ceiling welcomes you as you enter this home. With desirable master on main that features a walk in closet, full bath, separate walk in shower, and a jetted tub. Additional bedrooms are located on the opposite side of the home as the master bedroom giving you that extra amount of privacy. 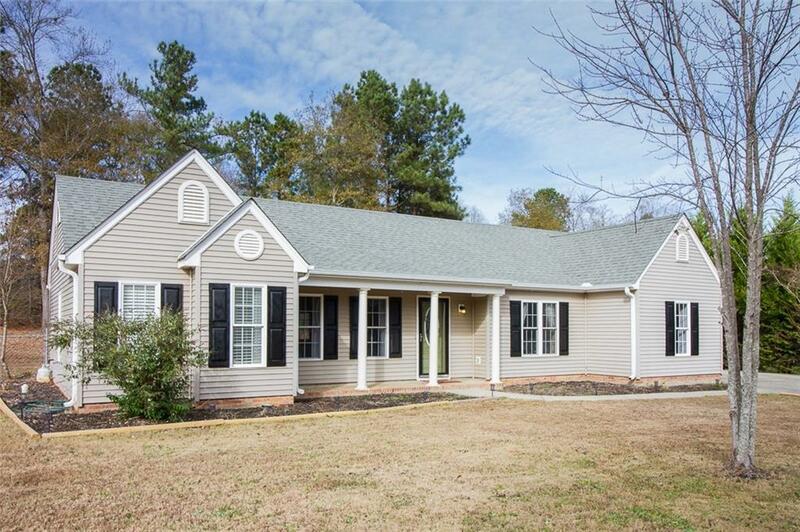 This lovely 3 bedroom 2 bath home has a back yard that is a must see! Huge fenced in yard with over half an acre also includes patio. Located less than 20 miles from downtown Greenville and less than 15 miles from downtown Anderson this home makes for an easy commute! Very quiet neighborhood with NO HOA fees. USDA eligible!